You must have wondered what makes certain people damn stylish. I mean they are just in a different league of their own with incredible fashion sense. Is it kind of heredity? Where did they get such insights from? Exactly, don’t dress for others but yourself. Stylish guys never really care to impress the crowd. They carry and sprinkle their own individualism which is the secret of remaining a special kind. Trends are temporary but Class is permanent. By the time you’ll go after hot style, it might have vanished off charts. So shoot for the all-time classics like slim jeans, denim, blazers etc. which don’t call for an expiry date. All style is in vain if you can’t pursue self-care. Master the art of styling oneself. 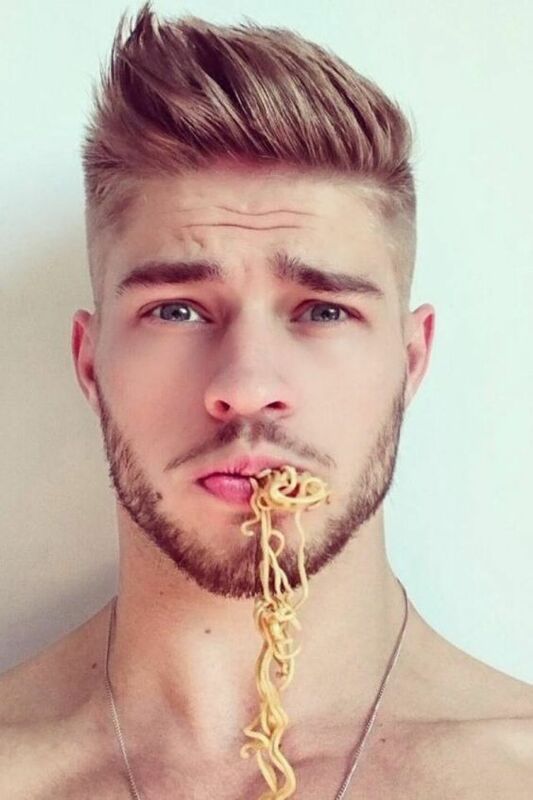 Be religious with your grooming and have regular haircuts and trimming. Nothing should be underestimated and you will fill more confident than ever. It’s not just a pair, it bears a great share of your first impression. 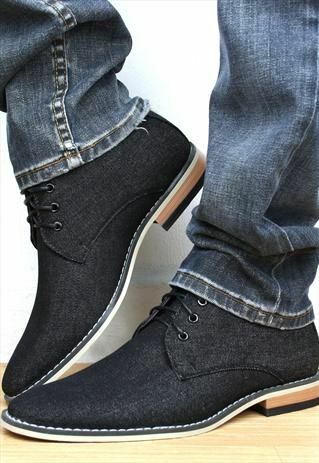 Let your shoes do the conversation, invest and go for the best ones. They’ll always put you first in the line. Every stylish man respects the value of time. From last moment alters to the best possible fits, a tailor can always guide you to good books. Find thouself that henchman and all trends will be on your tip. All gentleman wear the same grey suit, then what makes that one person standout. It’s the details which come into play. You should be sound to efficiently harness your resources. Be it accessories, color contrast or anything. 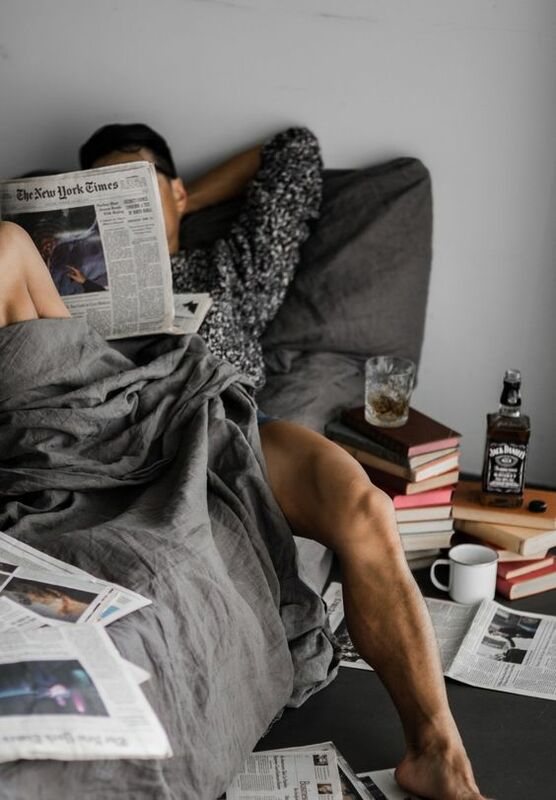 Procrastination will always restrain you from getting into that gentleman’s groove. Grasp the necessity to get punctual. 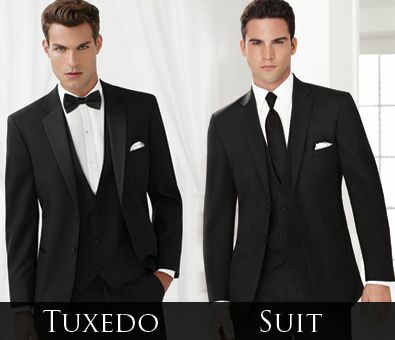 Do your style selections prior to the event or better the previous night and you’ll never be late. 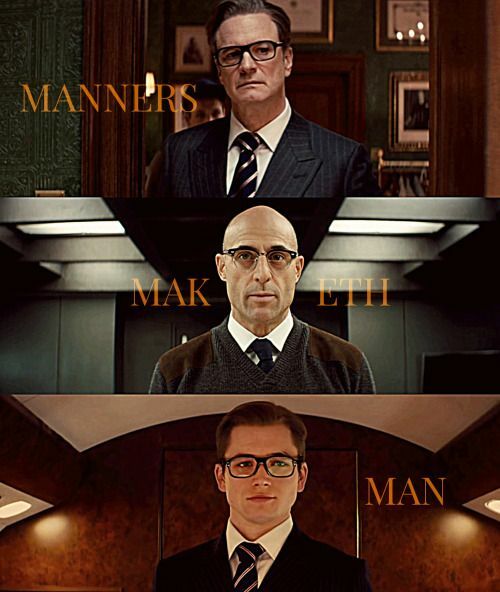 A gentleman is merely a man without manners, as they say, Manners Maketh Man. Stylish guys meet a myriad man, but they treat all alike. It’s all about giving respect and you will yield the same for your commendable trait. A stylish man keeps a close watch for his best clothes. It’s obvious to charm others with the same outfit on several occasions. Those masterpieces always make your head high and keep the style bar intact. Stylish people tend to shop online rather than queuing up the fast-fashion outlets. But, having an insight about the right size and dimension is important here. There’s a whole infinite pool of brands you can dive into and hand on best brands.